Why not join Dan to photograph the Dalmatian Pelicans? 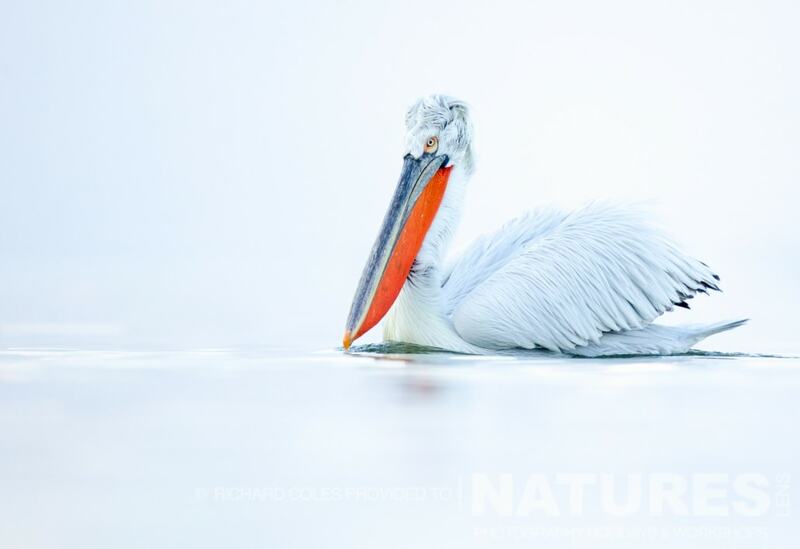 We’re happy to announce a second photography holiday to photograph the awesome Dalmatian Pelicans of Lake Kerkini during January 2017 – the first trip is already full & so we have a second set of dates available for you to capture some wonderfully serene images like Richard did in January this year, as you can see below. The Dalmatian Pelicans, despite what you might initially think, are extremely photogenic, & a heck of a lot of fun, during the trip you’ll take boat trips out on the lake each morning; each afternoon, we will feed the birds at the shoreline, plus we try to fit in a shoreline feed on the afternoon that we arrive and/or the morning that we leave. We include all transport in Greece, the boat trips, all the shoreline feeds, plenty of fish for the Dalmatian Pelicans, the services of the NaturesLens guide, the services of our local guide & boat skipper, all accommodation, all meals, & plenty of laughter … plus we usually try some different things, in 2016, we trialled a little platform that hangs over into the water, meaning that some innovative images of the birds were possible, without getting wet. The hotel we use is minutes from the lake, no need for a long journey to reach the lake, and we can return to the hotel each lunch time for warming food! If you’d like to join Dan, who will be on hand to offer photography advice on the boat & beach, plus he is happy to offer a critique in the evenings over a drink & a hearty meal, click here to book a place, you can hold your place with a deposit of £200, with the balance of £749 due at the end of October. This entry was posted in announcements, worldwide tours and tagged dalmatian pelicans, greece, photography holiday, winter. 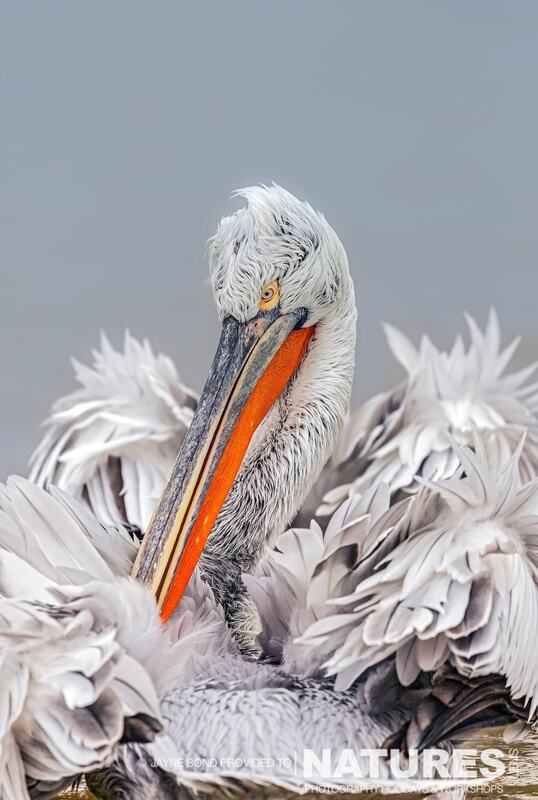 Whatever your query regarding our photography holiday, Why not join Dan to photograph the Dalmatian Pelicans?, please fill out your details below & we will get back to you.